What You Hear is What You Get! record any audio played through your computer’s sound card. 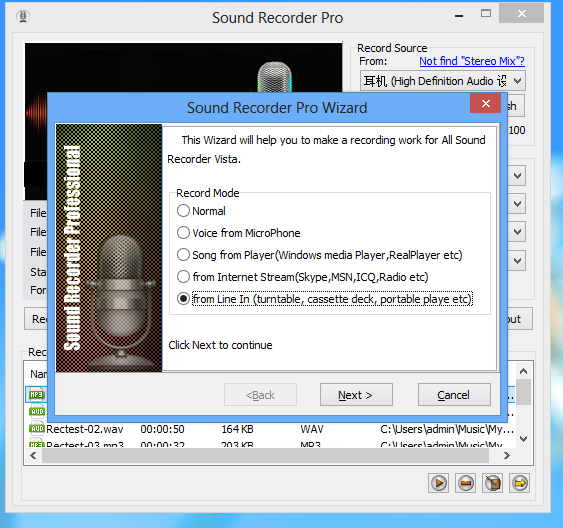 Sound Recorder Professional is probably the most advanced digital audio recording software for Windows, This amazing program allows you to record audio from various sound sources and input devices, such as microphones, system's sound card, applications, webpages, cassette player, TV, CD/DVD, webcams, as well as other media player. Record any audio file and save high quality Audio in such popular formats as MP3, WMA, WAV, APE, FLAC, TTA, WV, MPC, SPX, and OGG Vorbis with zero quality loss. All recording using real-time conversion without creating any temporary file. 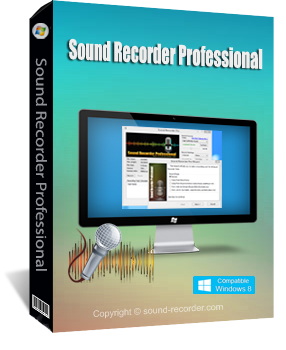 Compared with other audio recording software on the market, Sound Recorder Pro has important advantages. With new Data Active Record technology, Sound Recorder Professional will pause recording automatically when no sound data receive until get data again. use this feature your recording file not have any silent. 5 Record Mode: Nlrmal, Voice from Microphone, Music from player, from Internet Stream (Skype, ICQ, MSN, Radio etc), and from Line In (cassette deck, turntalbe, portable player etc). Record any audio from any online radio station and music sites. Record all your Skype calls (both side). Auto Check for record Data Active Record mode. Support Mutli Channel Recording . Real time encoding , no temporary file. Playback the recorded file or files to make sure you've got the desired quality. Auto and manual gain control. Realtime display the spectrum of audio data. Record CD quality audio or record directly to MP3. 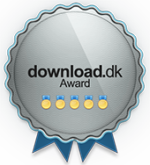 Works seamlessly with online radio sites, including Lastfm, GrooveShark, Pandora, and iTunes Radio. Easy Wizard Mode - An easy step-by-step wizard assist you through the process of sound recorder. Fully compatible with Windows 10, 8, 7, XP, and Vista (32-bit and 64-bit compatible). This compact audio recording utility makes your work easy. It is ideal for recording online music and other audio to add to digital presentations, creating an audiobook, or for simply recording a skype calls, as well as turn DRM-protected music (M4P, M4V, WMA, M4B, AA, AAX, AAC) to unprotected audio files. Easy enough for a beginner, but powerful enough for a professional. Platforms: Windows 10, 8, 7, XP, 2003, Vista (No Mac OS/Linux support). Copyright © 2002-2019 www.Sound-Recorder.com All rights reserved.